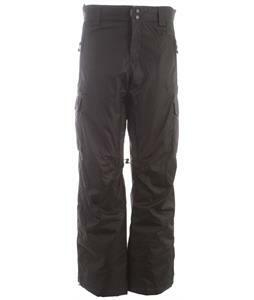 2013 Womens Snowboard Pants are in stock and ship out within 24 hours Monday- Friday from The-House.com. We stocked up on an insane selection of 2013 Snowboard Pants from Burton, Holden, Ride, K2, Orage, 2117, Bonfire, Oakley, Nike, Rome, Vans, Volcom, DC and so much more! We carry the most gear to make sure you get the fit that matches your unique style and budget this winter season. We combine fast shipping with over 30 years of great prices, selection, and outstanding service.